With all the advances in online marketing, whether with websites or social media or video marketing, offline marketing is often given less consideration than it deserves. Usually, this is because lawyers are just looking at the boring pieces being sent out by their competitors and copying them. However, when it comes to learning about effective direct mail marketing, it is best to turn to non-legal sources. 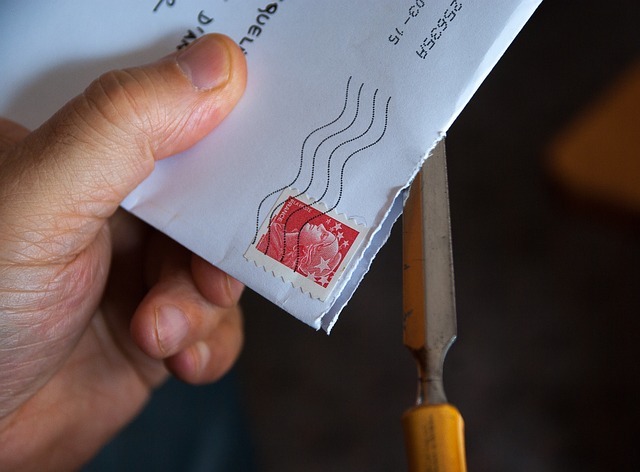 For law firms, direct mail can be used in a wide number of ways. First, if you can get lists of people in need of your services, you can mail them directly. Many traffic and DUI lawyers are doing this using lists created from public police reports (always obey your state ethics rules when it comes to this). In some states, you can get access to accident reports and mail the victims, though there is usually at least a 30-day waiting period before you are allowed to market to them. Second, you can create a follow-up mailing sequence for people who contact your firm or who request information from your website. 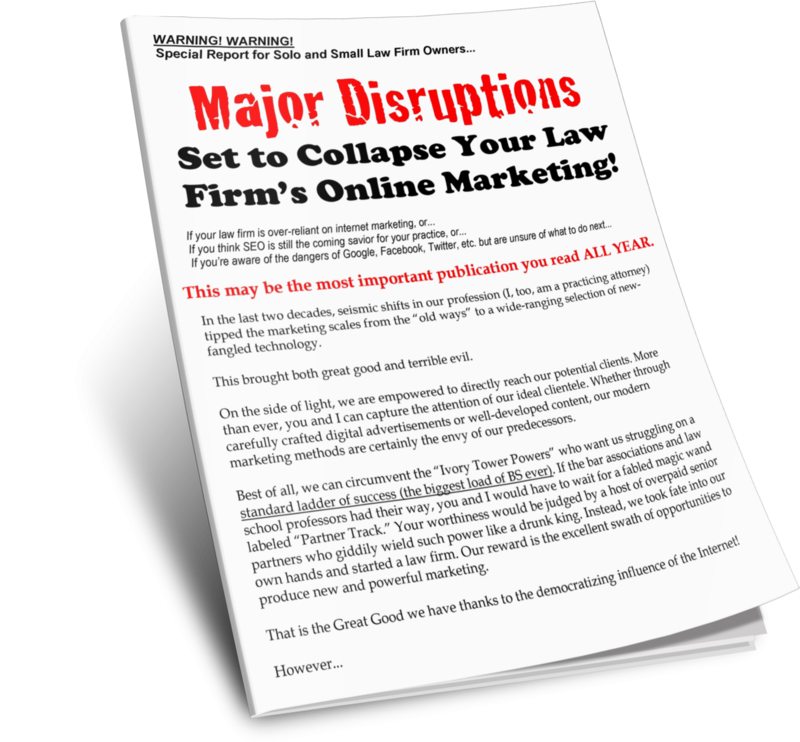 Finally, you can mail other lawyers to generate referrals from them for your practice. Think about what goes on the outside of the envelope. Sometimes a piece will do well if just put into a plain white envelope with no return address. Other times a stamp that says "Important Information Enclosed" or "Special Notice" can draw attention. You may want to try using a heavily designed envelope with information that teases what is inside of it. You should also consider using a live stamp and/or hand-addressing the envelope. Give consideration to what is said on the return address as well. Give your piece a physical way to stand out. If someone feels something different inside the envelope, curiosity will get the best of them, leading them to investigate. And this helps you overcome the number one problem with direct mail - getting people to open it. You can include trinkets or even credit-card size business cards. If you do, you should test adding some teaser copy to the front of the envelope to reinforce the level of interest. Include multiple parts in the envelope. Don't just send a one-page letter. Have a sheet of testimonials in there or a couple of bookmarks. Add stuff to the package. You're already paying for postage, so make the most of it. You want to stand out and get people to interact with what you're sending. Use Direct Response Marketing and effective copywriting techniques. Give people a reason to respond to your mailing. Offer to send them a book about their legal problem for free. Tell them to go and watch a free video series you put together for them. To make it even more powerful, make sure you're using copywriting tricks like writing great headlines and "selling" benefits over features. Learn from copywriting greats like Jay Abraham, Gary Halbert, and Dan Kennedy. Make an irresistible offer. Don't let the opportunity pass you by. If someone is going to open your piece, make sure you DRIVE people to contact you or order a book for you. You can't afford to be average. You must be outrageous and interesting. Direct mail is still one of the most effective marketing tools in your arsenal. Don't give it the cold shoulder. Yes, it requires testing and a financial investment, but a great direct mail campaign will keep working for you year in and year out.